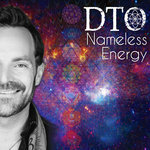 Includes unlimited streaming of Nameless Energy via the free Bandcamp app, plus high-quality download in MP3, FLAC and more. 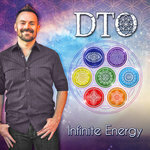 vision of the Divine in my heart lead to the fulfillment of divine will. 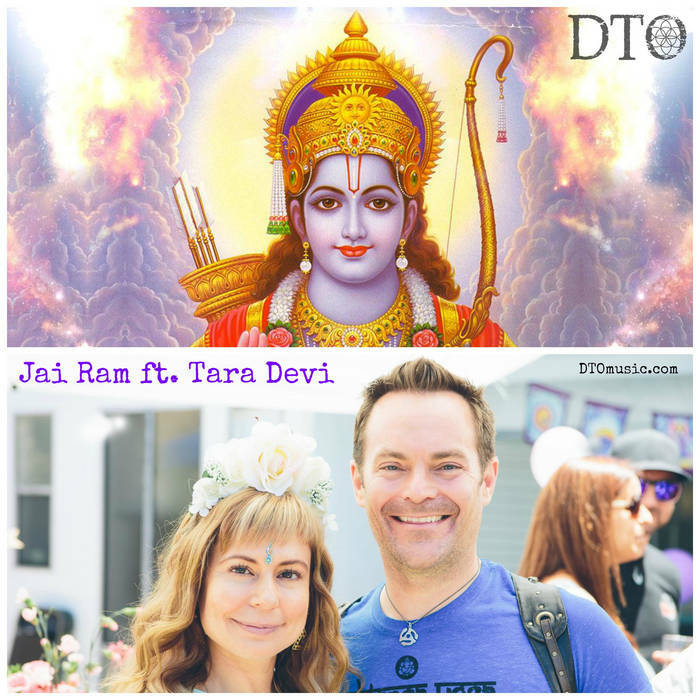 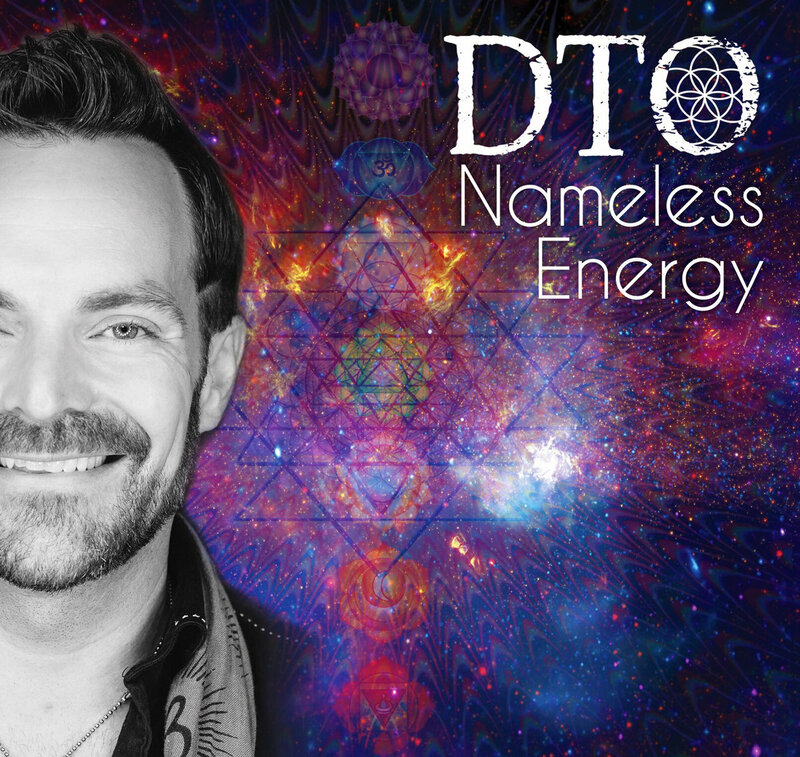 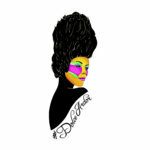 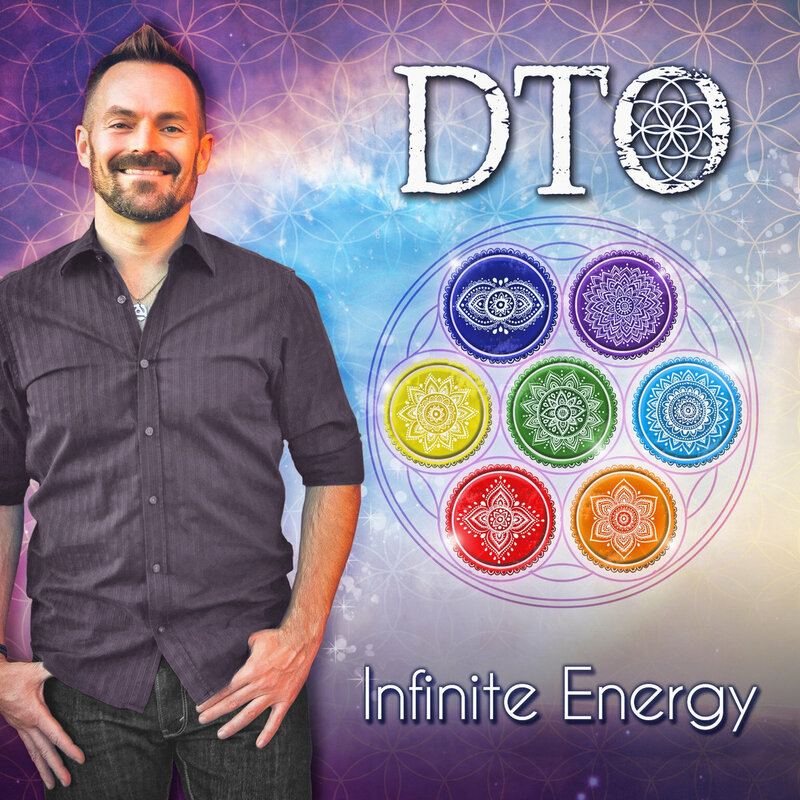 DTO creates soundtrack music for yoga and life!